Ricardo Bocanegra Sánchez holds a Bachelor of Arts in Law in the specialty of Public Law from the University of Seville and is an Administrative Agent. In April 1982 he set up the Gestoria Bocanegra. Since the beginning, he has especialized in foreign issues and in a record period he became the first gestoria in Andalucia taking care of foreigners. Ricardo Bocanegra has always been in the vanguard in the defense of the interests of foreigners, since he is aware of the fundamental importance the residential tourism has for the economy of the province of Malaga. He was one of the pioneers to foresee the importance of the Russian investment for the Costa del Sol and for the past 18 years, he has attended to many Russians in his office and has facilitated for the Russian investors and their families to get their residence permits, and in many cases, their work permits as businessmen who create wealth and employment. With the purpose of supporting foreign residents, he set up the Federation of Associations of Foreigners in the Costa del Sol in 1993. As president of FAECOSOL, he has managed to achieve many accomplishments in the interests of foreigners. 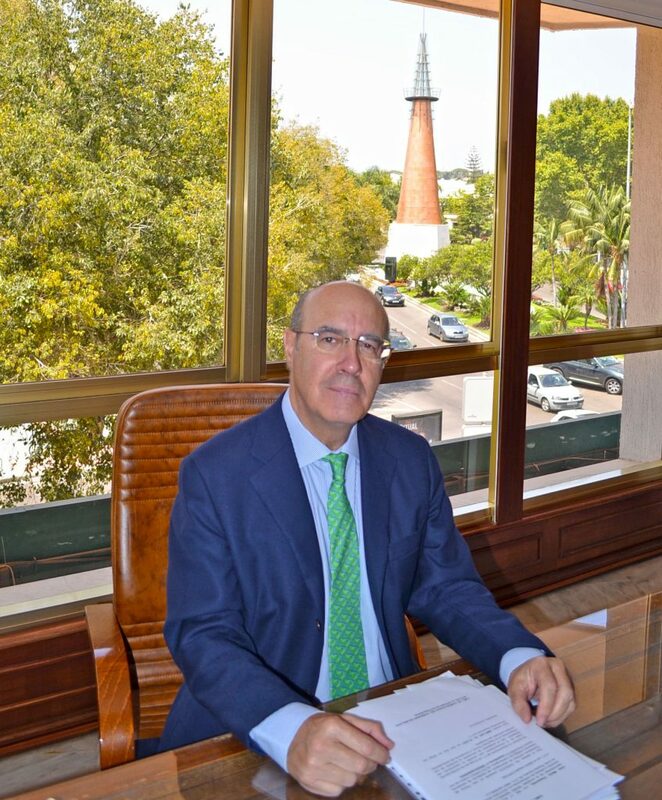 Marbella’s Best Businessman in 2012, elected by the Center of Tourist Initiatives (CIT Marbella) for his work in favor of foreigners. Medal of the Duma of the city of Moscow for his support to the Russian residents in Spain. Recognition from the British Government for his defense of the British residents in Spain. Honoured by the Town Hall of Marbella for his contribution in favor of peace and prosperity, on the occasion of Europe’s Day 2014, echoing the motto of the European Union “United in diversity”. Many diplomas from different foreign associations and Town Halls of the Costa del Sol for his work in favour of foreign residents and for countless talks given to citizens of different nationalities. Award of the Russian Government for his contribution to the dissemination of Russian art and culture outside of the Russian Federation, and in particular by its fundamental role in the achievement of the Russian Museum in Malaga. President of the International Club of Marbella, one of the most prestigious forums in Spain. President of the Casa de Europa of Marbella. President of FAECOSOL (Federation of Associations of Foreigners in the Costa del Sol). 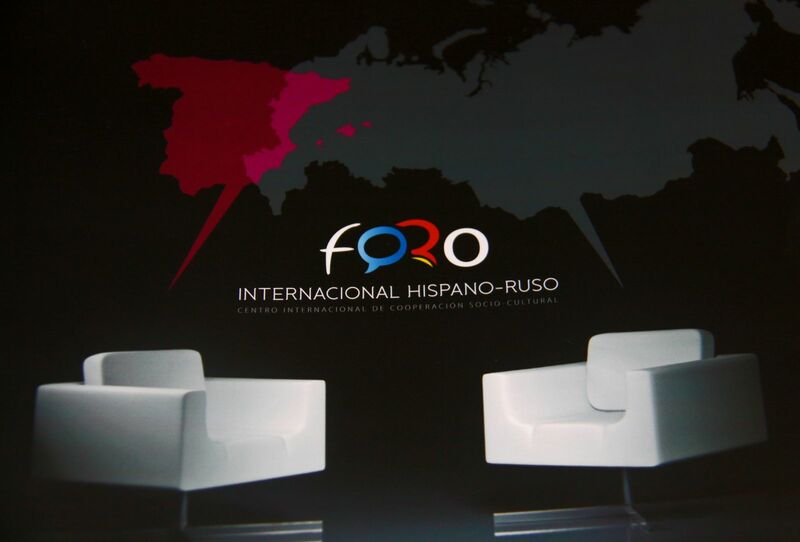 President of the Hispano-Russian International Forum. Vice-president of the Businessmen’s Association of Marbella. Secretary of the Gastronomic Academy of Marbella. He speaks English and Russian and he has been the town crier of the Holy Week in Marbella, and of the patron saint of the city.